ON SALE in celebration of Black Trans Advocacy 2019! Get yours and wear it with pride in Dallas! 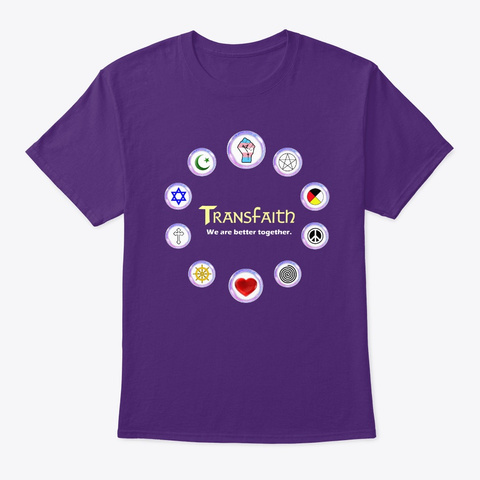 We've remixed the Transfaith logo for this new shirt design, emphasizing the brilliance and resilience of trans folk, as well as our commitment to working together in all of our diversity. Buy yours today and proceeds will go to support the work of Transfaith! Front Text: Transfaith. We are better together. 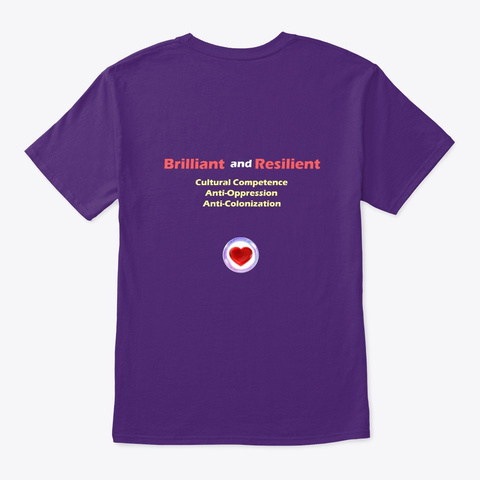 Back Text: Brilliant and Resilient. Cultural Competence. Anti-Oppression. Anti-Colonization.